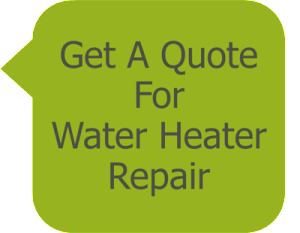 Be sure that your home or office always has hot water with our water heater repair, replacement and installation services. A properly functioning water heater system improves your hot water energy efficiency which saves you money in the long run. Call Butler Plumbing, Heating, & Gasfitting for your water heater repair or water heater replacement. We are the heating contractors and plumbers Edmonton homeowners rely on for immediate hot water tank help. Our Edmonton heating and plumbing experts show you the benefits of choosing a more efficient power vented model or a tankless water heater. Every house and building requires different hot water heater installation methods. 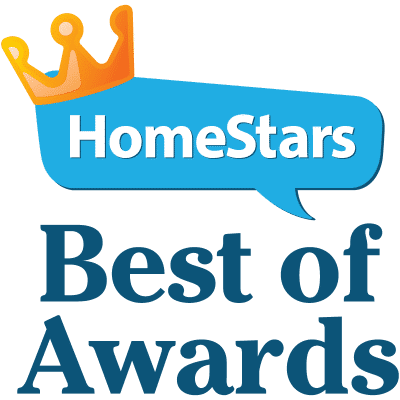 As hot water plumbing professionals, we pay special attention when making connections to water, gas and venting. We know what a properly running hot water tank looks and sounds like. Our Edmonton plumbers have many years experience in water heater repairs. We do common hot water tank repair such as thermocouples, dip tubes, drain valves, T&P valves, and unitrol or gas valves. We also replace and install hot water recirculation pumps. Contact us if you require an electric or gas water heater replacement. We carefully handle and install your new hot water heater and remove and dispose of your old tank. 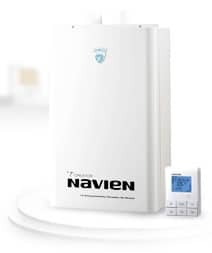 You will enjoy years of trouble free hot water with a new energy efficient tank. These models are the ultimate in energy efficiency with hi-tech comfort.